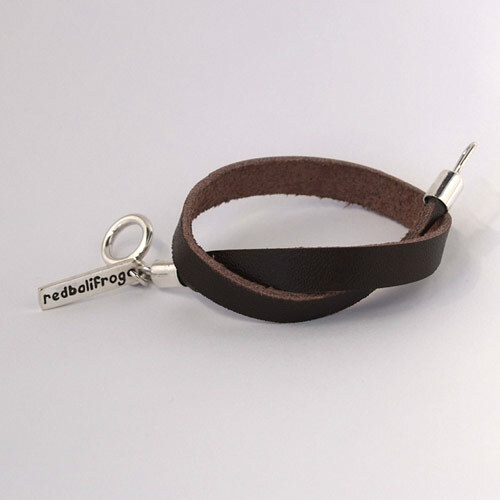 Another way to show off your *redbalifrog* collection. 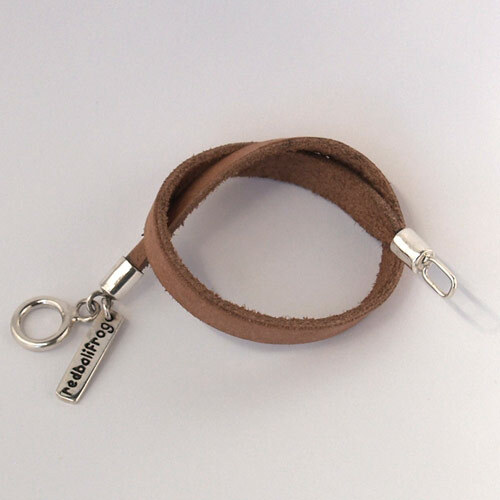 Our practical leather straps come in a Tan and Dark Brown with sterling silver clasps and a silver *redbalifrog* tag. 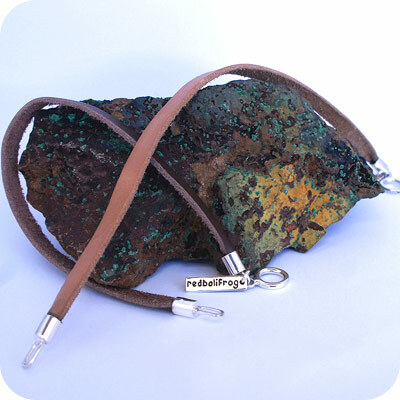 Available in 16cm, 18cm and 20cm.